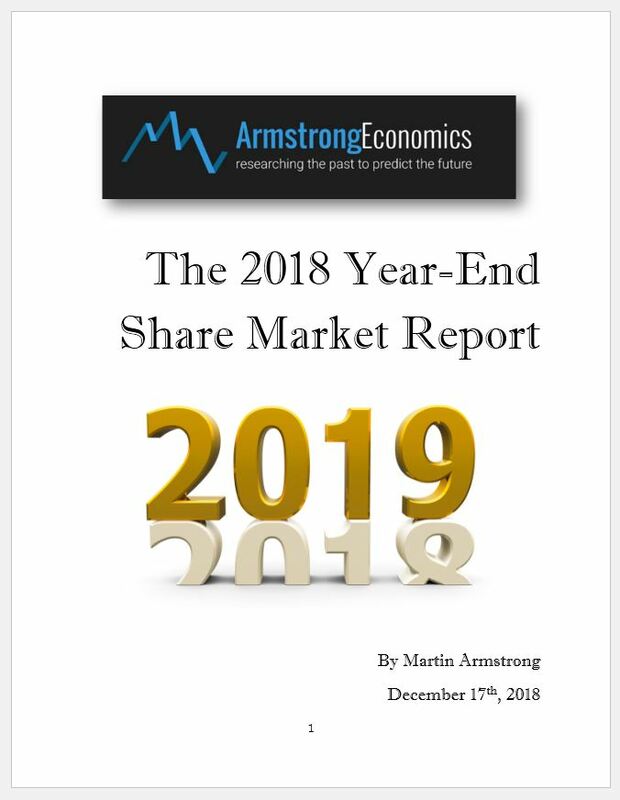 This is a SUPPLEMENT for those who purchased the Share Market Report in 2018. Here we have provided a detailed outlook for the Dow, S&P500, NASDAQ and the Canadian TSE. This report will be sent to those clients tomorrow.